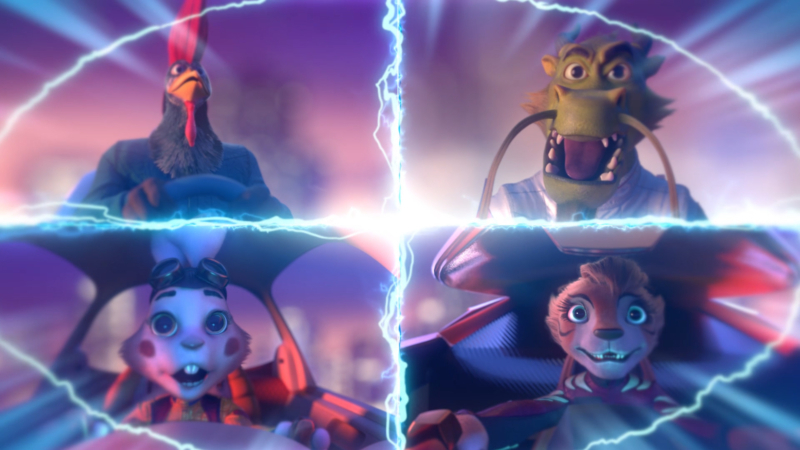 Zombie Studio direct their version of The Great Race, the origin story of the Chinese Zodiac, to usher in the Year of the Pig for Chinese New Year. Created with Tribal Worldwide Singapore, for the Singaporean Ministry of Communications and Information (MCI) to encourage good financial habits such as making savings and investments, Zombie have updated the setting to a high-speed automotive adrenaline ride in modern day Singapore. 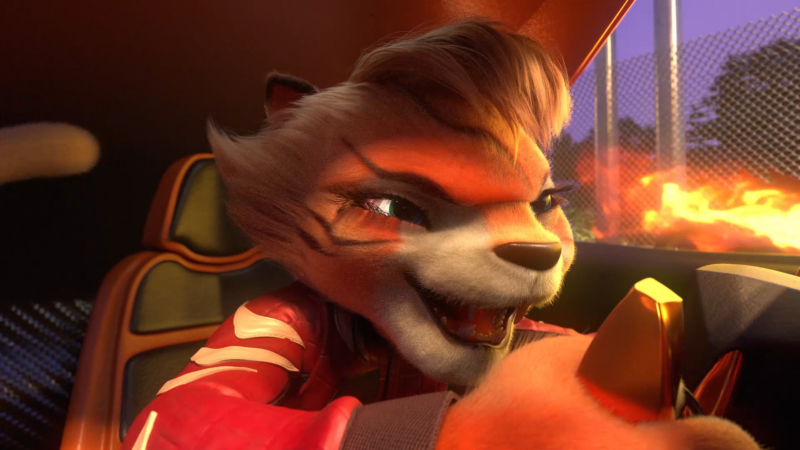 The cast of 3-D animated anthropomorphic animals take part in a thrilling motorsport adventure, think Formula One with a mythological twist.